A God-sized dream. When I first saw the title of this book, I was a little put-off. You see, I'm pretty much living my dream right now and I get so sick of Christian publications that encourage me to step outside my role as wife/mom/homemaker to pursue God's "bigger plans" for my life. THIS is my calling. This thing I do every day. However, that's not the message author Holley Gerth is presenting here at all. As she says, "God-sized dreams aren't really about size at all. They're about the desires God places within you that perfectly fit your heart." I love this. That means it looks different for each of us. About the book: "With this life-changing message, Holley Gerth invites you to discover the dreams God has given you--and then dare to pursue them. She takes you by the heart and says, "Yes! You can do this!" and guides you forward with a loving hand. Along the way, she provides insightful questions and offers action plans that will help you take the next steps toward making the deepest desires of your heart a reality." 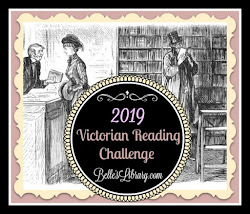 Consider checking out this little book. You'll be encouraged and you just might receive some confirmation, too, that the little dreams you're going after are big in God's kingdom! 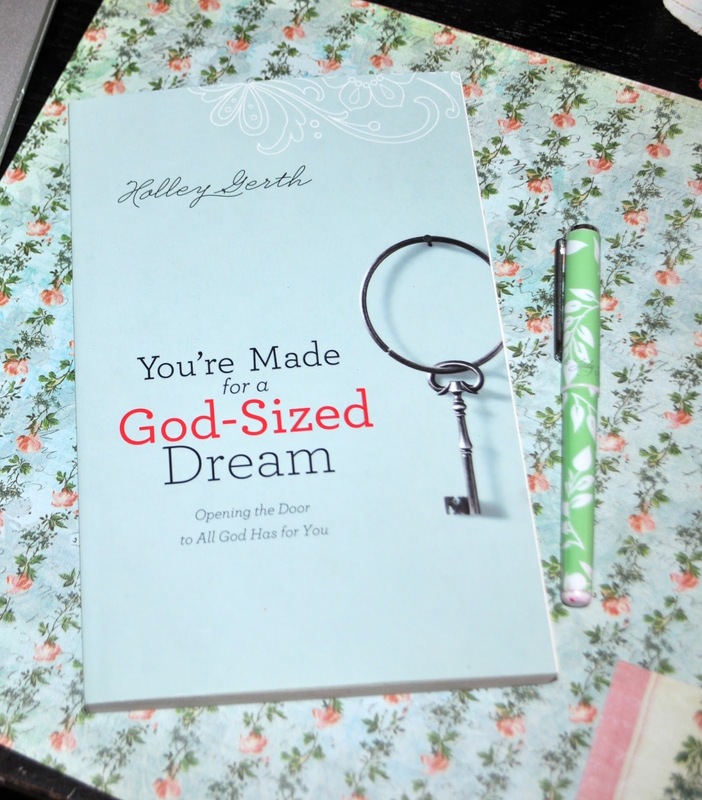 Look for You're Made for a God-Sized Dream by Holley Gerth at Family Christian. This post was sponsored by Family Christian. All opinions are my own.